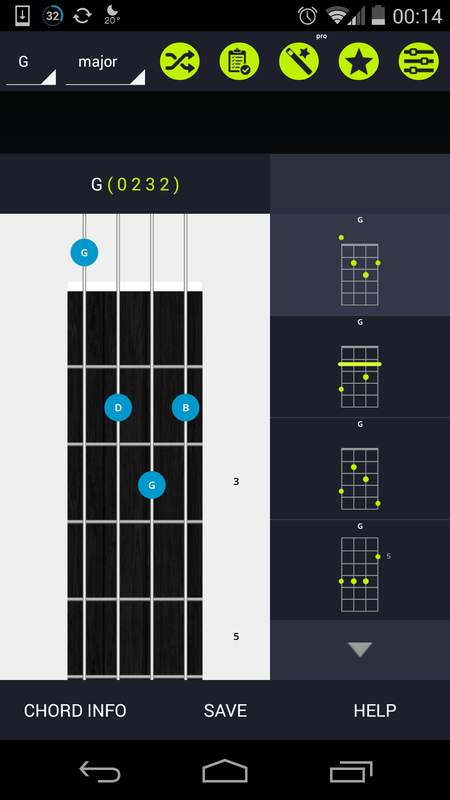 Never forget how to play a chord again, whenever you are! 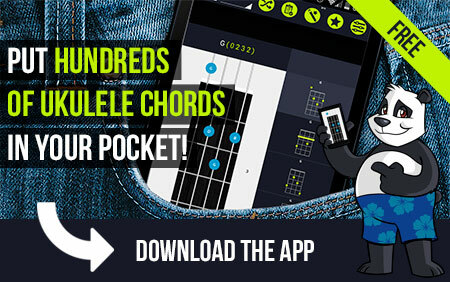 Get the largest library of uke chords available for your mobile now. 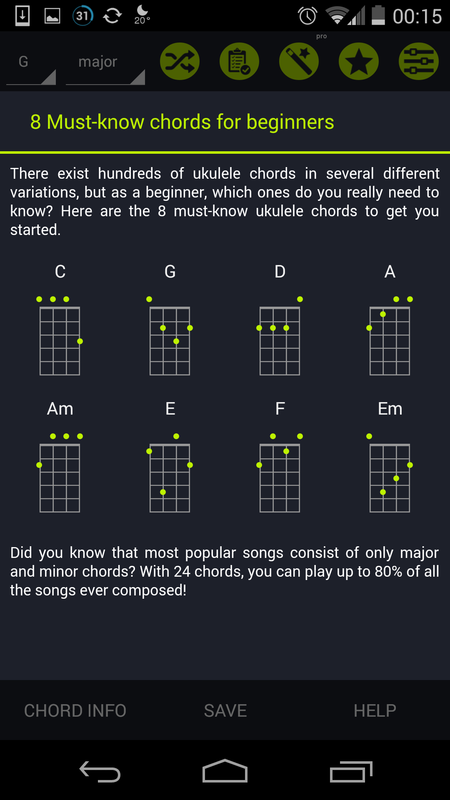 The largest library of Ukulele chord charts available for your mobile, compatible with the most common Tunings. 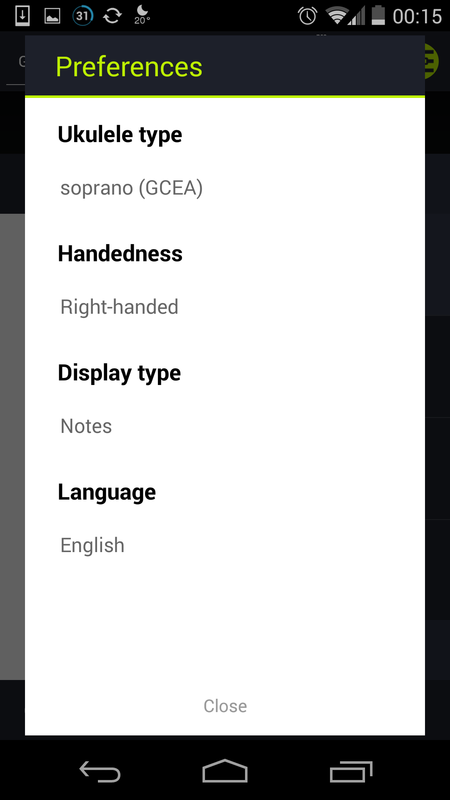 Major, Minor, 5, Aug, Dim, 7, m7, Maj7, 7+5, dim7, mMaj7, m7/b5, sus2, sus4, 7sus2, 7sus4, 9, add9, m9, maj9, 6, m6, 11, m11, 13, m13.